I am really thankful to you about sending me this greeting. Accept from my side same to you all. 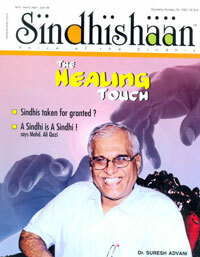 We have celebrated this event in Sindh.